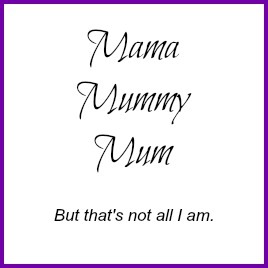 Mama Mummy Mum: August's Degustabox, What's Inside??? 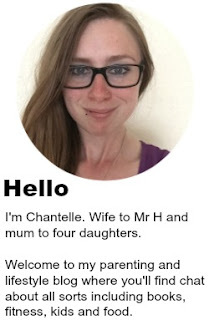 I have to say, I really do get excited about receiving my Degustabox each month, it is lovely to have something to look forward to. 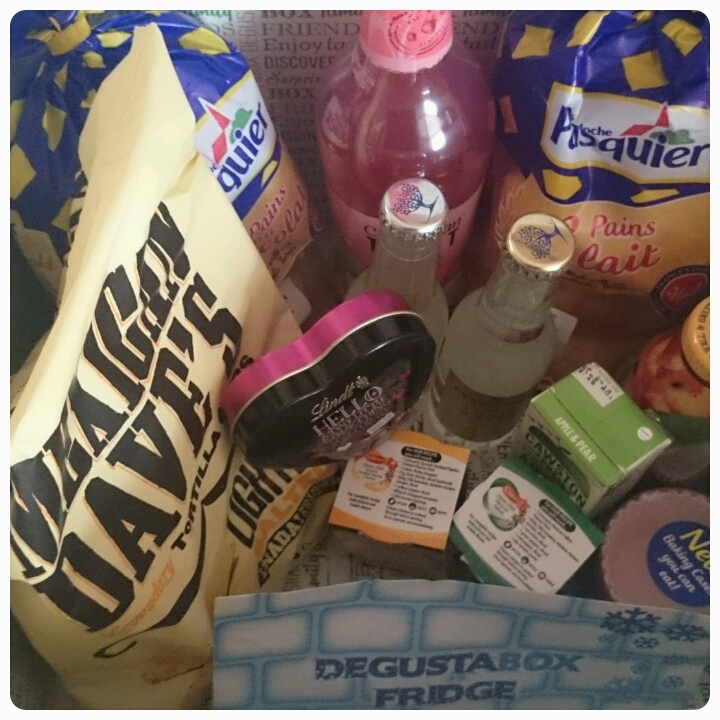 I'm always left thinking that they can't get any better and then Degustabox go and add in an extra little surprise, you'll have to read on to find out what it was…. 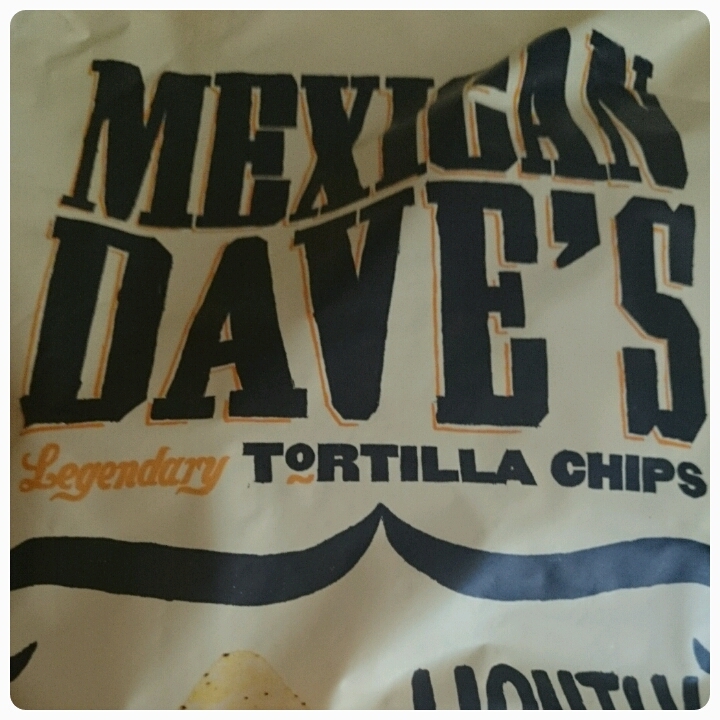 Mexican Dave's Tortilla Chips £1.00 : These tortilla chips are a bit different to the norm, containing no artificial ingredients and cooked in sunflower oil, they are not only tasty but for the size of the bag you get, I think they are amazing value for money too. Extremely tasty with some guacamole to dip them in. 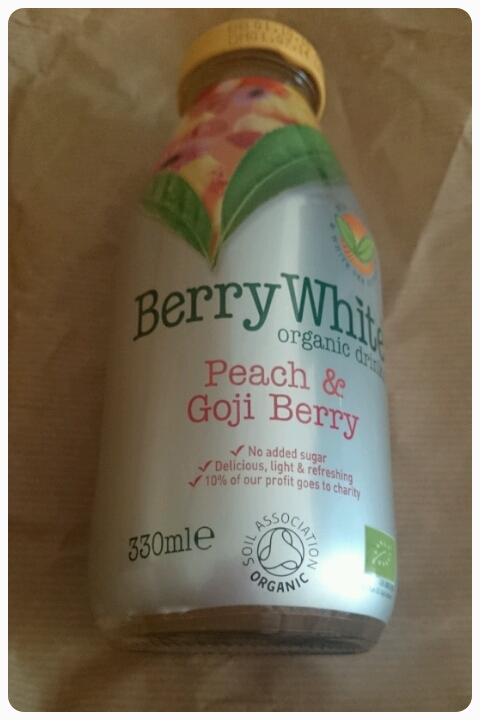 Berry White Organic Drinks £1.59 each : A refreshing and organic drinks made from superfruits and healthy extracts. 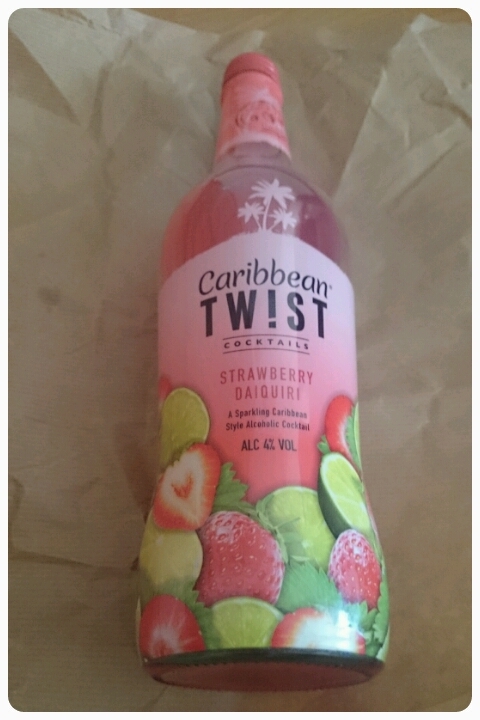 Avaialble in 4 flavours, I received the Peach and Goji Berry and I was surprised at how strong the flavours were considering there are no added sugars or preservatives in it. Although not the cheapest, a brilliant alternative to normal fruit juice. 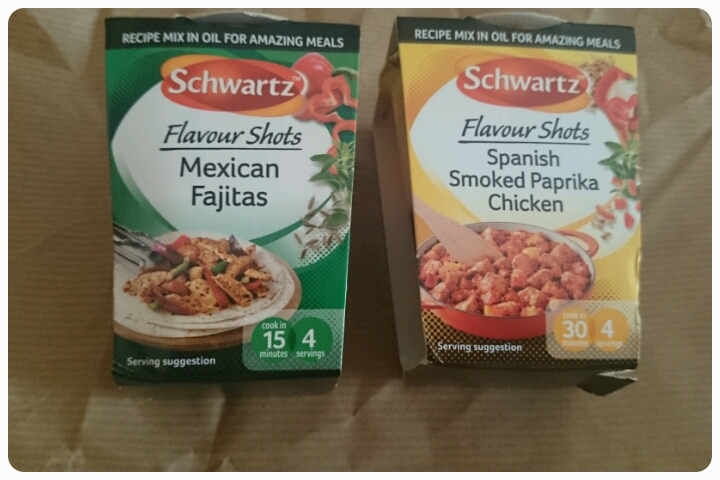 Schwartz Flavour Shots £1.39 each : Having used a couple of these before I was excited to get cooking with these. Simple to use, pop in a pan with meat/veg, job done. I highly recommend the Mexican Fajitas, bursting with flavour!! 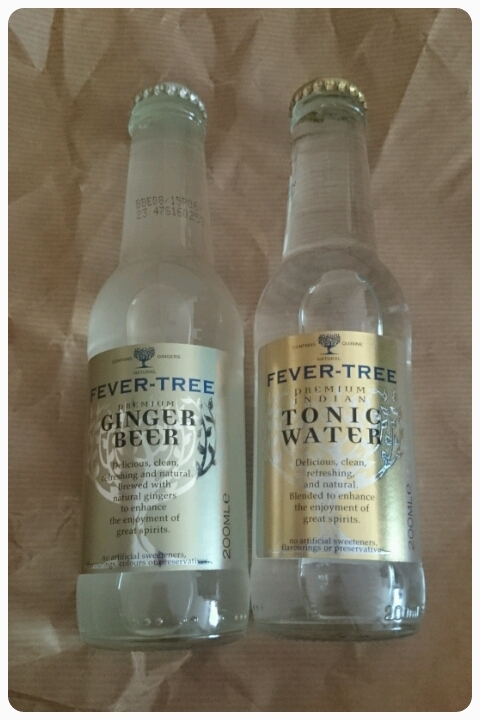 Fever Tree Tonic Water and Mixers £1.69 each : I received a ginger beer and a tonic water. The tonic water went perfectly with gin but I have to be honest and say that no one in our house liked the ginger beer, but that is just personal preference. 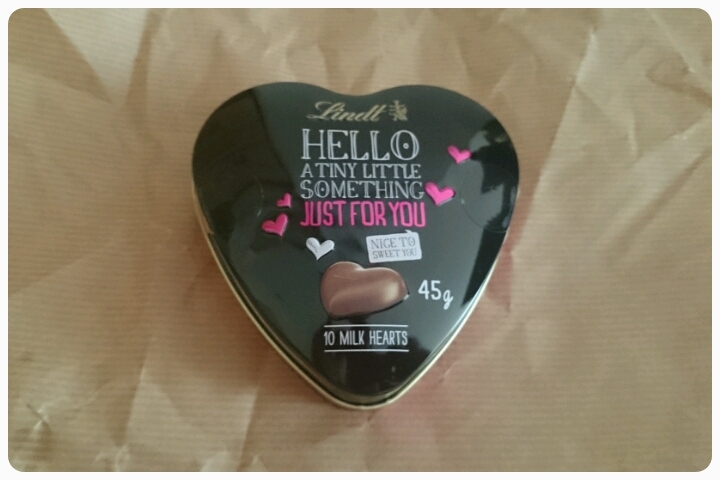 Lindt Hello Just For You Heart Chocolate Tin £3.49 : Not the cheapest tin of chocolates considering you only get 10 milk chocolate hearts inside but I'm willing to pay the price because the chocolate just melts in your mouth, definitely yummy in my tummy. 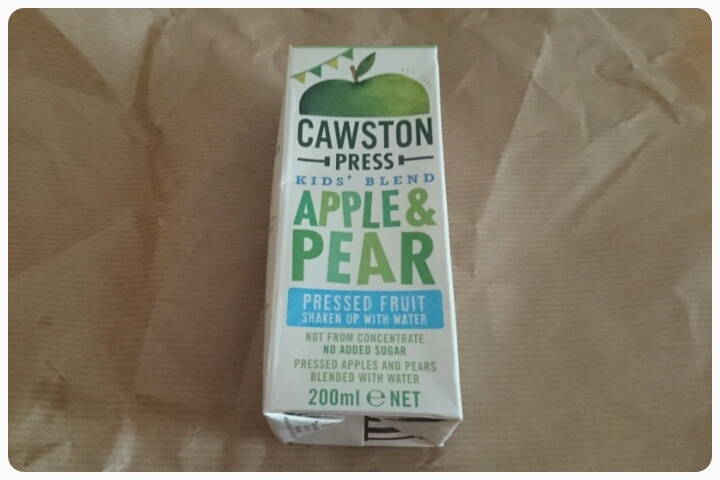 Cawston Press Kids Blends £1.89 for 3 : I loved the fizzy cawston press drinks that I have received in previous Degustaboxes and these juices are just as good. The juice is mixed with 40% water but still manages to get your tastes buds going. Perfect to pop in your child's pack lunch or for a picnic in the park. 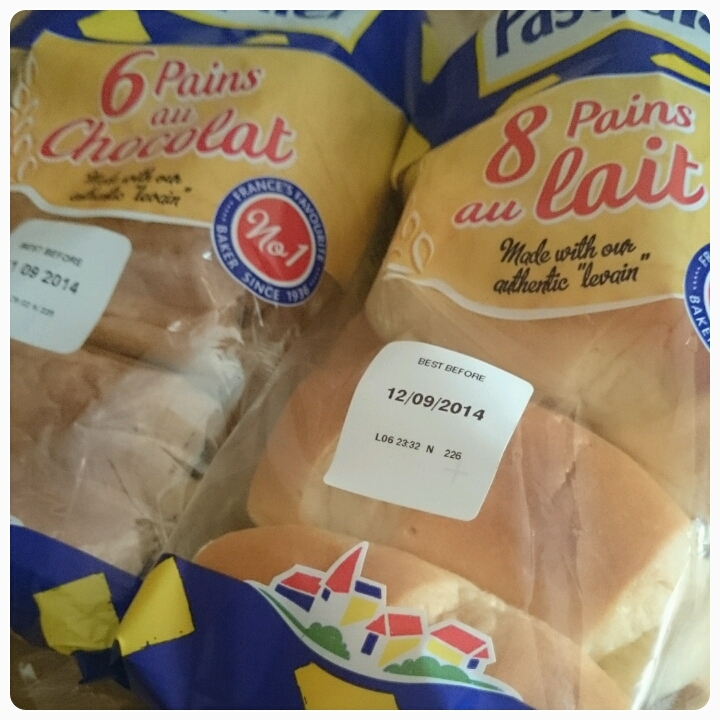 Brioche Pasquier Pain Au Lait £1.69 Pain Au Chocolat £1.79 : I was really happy to see these in our box. Already a staple in our household, a superb choice for breakfast time, lunch time or even snack time. 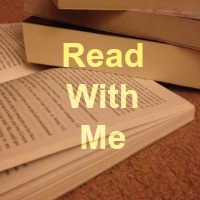 An ideal size for children and adults alike. 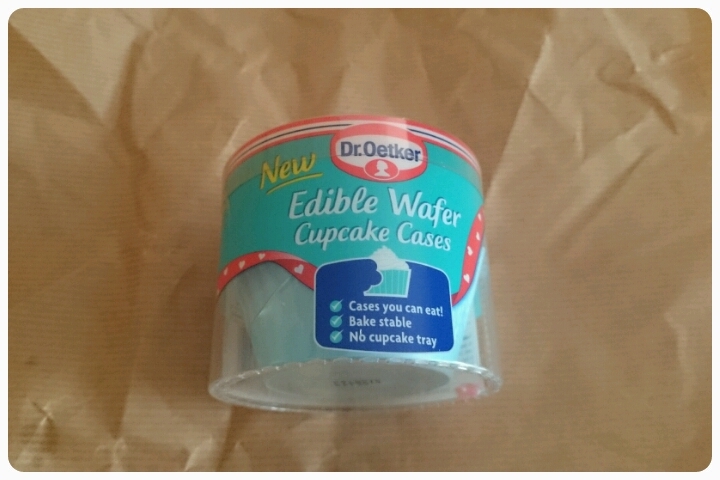 Dr Oetker Edible Wafer Cupcake Cases £2.50 : The kids were so excited by these. If I'm honest I was too, no having to help them remove the cases off their cakes before they could eat them, these mean that they can tuck right in. Now I suppose you're still waiting for that extra little surprise. 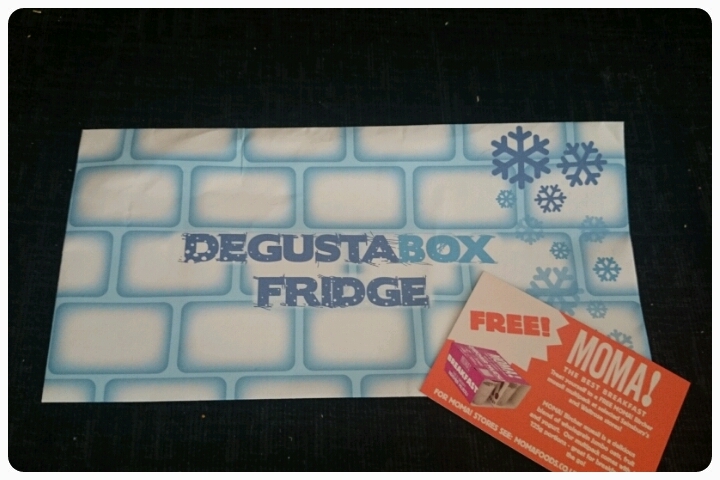 In this months box I received an envelope that said Degustabox Fridge on it. Inside it contained a voucher for me to purchase a Birch Muesli multipack. Not money off, a full value coupon meaning I got it entirely free. This was an extra bonus item, not bad at all. 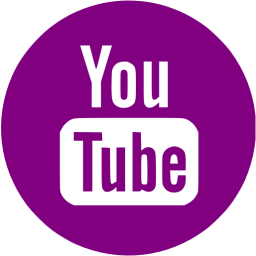 Now if you like what you've seen and would like to try a Degustabox of your own, you can use code S0V5W to get yourself £3.00 off when you register. Disclaimer : I was sent this box FOC however all thoughts and opinions are my own.